We offer a free no obligation legal consultation to all car accident victims. In these drastic instances, it can be hard to concentrate on seeking proper compensation for your injuries. Insurance companies prey on the emotional damage suffered by victims, seeking to confuse and take advantage of those already worn down by trauma. That's why it's so important to have someone in your corner. 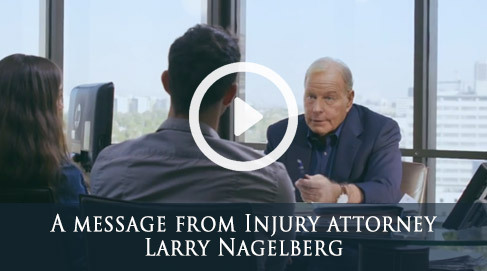 The Nagelberg Bernard Law Group has been representing the victims of vehicular negligence for 30 years. Our skilled and experienced team of Sacramento car accident lawyers will examine the facts, evaluate your claim, determine which parties and insurance companies are responsible, and organize all of the details of preparing and presenting your case. 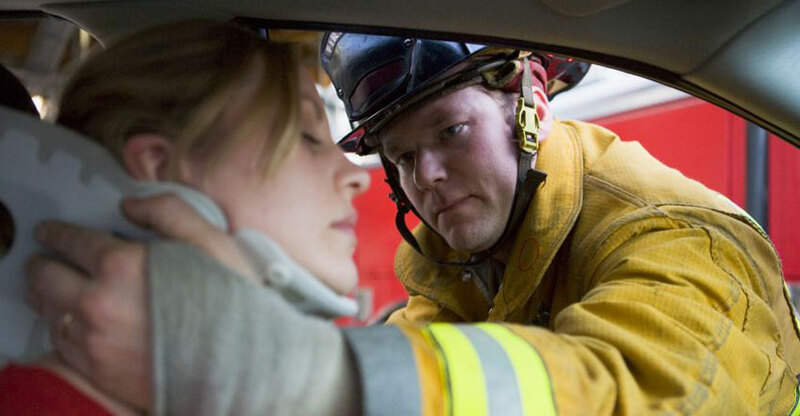 Over 3 million people are hurt in car accidents every year, and too many are forced to endure their injuries without consulting a car accident attorney. To ensure that you have the best chance at being awarded these damagse, we will use our large financial resources to examine evidence and hire persons who can provide expert testimony on your behalf. The best part: you don't pay a dime until we win your case. That's how confident we are in our 98.4% success rate. We don't get paid until you do.